Regardless of which casino you visit, you can find pokies, or slot machines, all around you. In fact, they make up to as much as 75% of the total available games within almost any casino. 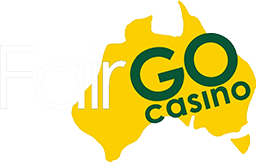 In Australia, slot machines are regarded as the most popular casino game most players play. Pokie games easily outnumber table games within the casinos by around 20 to 1. 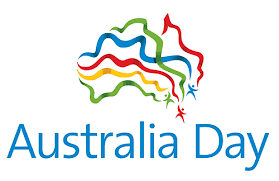 Even though the game was invented in America, it is the Australians who are known to be most fond of playing this game for almost a century now. Before you start to learn how to play slot machines, it is important to know about their origins first. The first-ever game of slot was invented in the US as a means of distracting saloon customers. It was invented by Charles Fey and called Liberty Bell. Basically, it contained only three reels with ten different symbols each. By inserting a coin into the machine and pulling the lever, the reels will start spinning, and the player will win a prize in the event he manages to match three similar symbols. Nowadays, pokies operate in a more complicated fashion. Various factors have influenced the overall game design of today’s pokies. Instead of the usual mechanical reels, modern poker machines now use virtual reels in order to establish wins and losses. 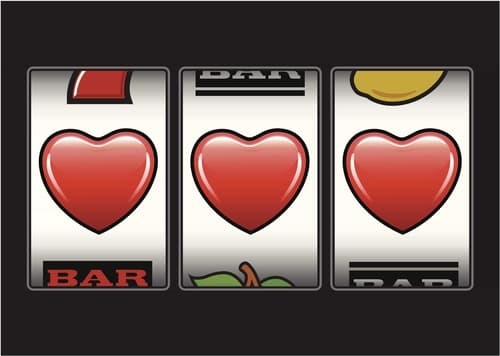 Moreover, the integration of a computerized system makes it possible to display more symbols, which in turn leads to even larger jackpots. 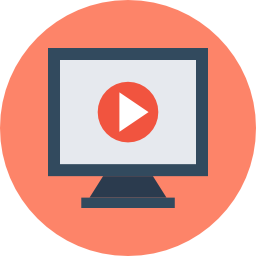 What makes slot machines appealing to a wide audience is their relatively easy gameplay. While other casino games such as Texas Hold Em or Blackjack take a long time to master, playing the game of slots is relatively easy. All it takes is to insert a coin into the machine, place your bets, spin the reels, and wait for the results. Once the reels stop and you land a combination, you automatically win a prize. But how about its online version? Well, learning how to play pokies online is relatively easy as well. In fact, it’s even easier than it’s land-based counterpart! Once you have deposited money into your account, simply choose your preferred slot game, place your bets, and press the Spin or Start button. And if you are looking for where to practice pokies for free and test out how much fun it is without risking a cent, we can direct you to some of the best casinos online for Aussie players. In order to improve your chances of winning in a slot machine, there are several things you have to consider. If you’re playing a progressive jackpot pokie, it is a wise idea to avoid a machine that has hit the jackpot in the previous month, since it is less likely to hit the jackpot again sometime soon. 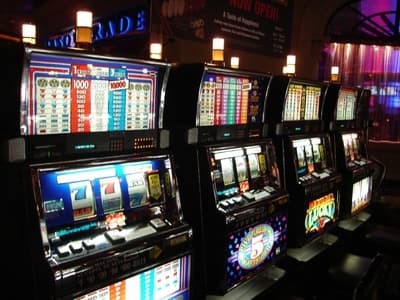 The best option would be to choose a pokie machine that hasn’t hit the jackpot in a long time, especially those which have been added to the online casinos since they have a higher chance of handing out larger payouts. Of course, among the most important factors which play a huge role in improving your chances of winning is to make sure you’re playing a pokie game with the highest payout percentage. 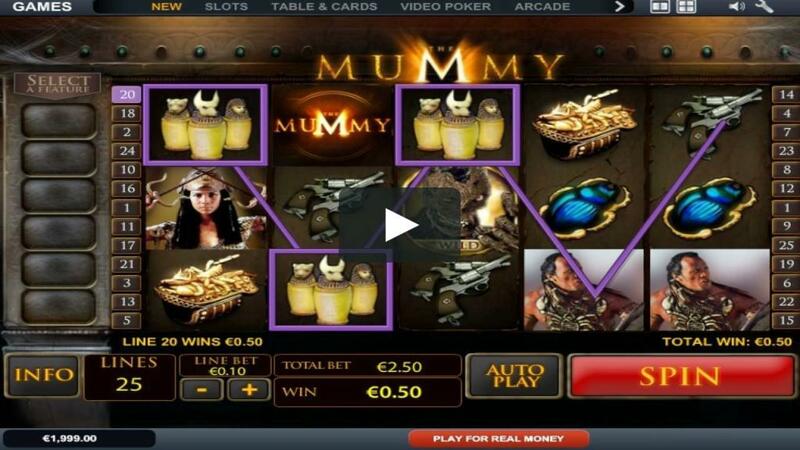 In online casinos, you can normally come across pokie games with a payout percentage of between 90 to 99%. However, in some cases you can even find a pokie game with 100% payout percentage. 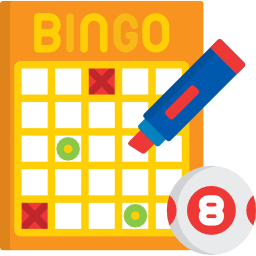 Another tip to consider is to place the maximum limit whenever possible, considering that it’s the only way you can get in order to have a shot at winning the jackpot, particularly in a progressive jackpot game. 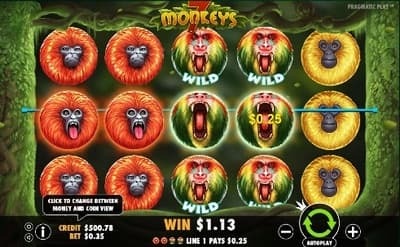 Which Pokie Games Should You Choose to Play? Most pokie games, particularly new ones, have the same odds of winning. 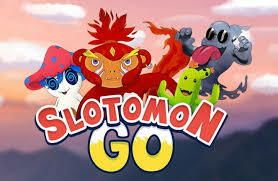 Most people prefer to choose their pokies for their theme, how much fun they are, what kind of bonus games they might be able to trigger, or for the graphics. However, some slot games are actually considered more advantageous than others due to their payout percentages. Based on research, games that have at least $5 per bet and higher will provide you with larger payouts, while the cheaper ones with $1 betting floors will have a significant decline in their payout percentages. Also, single-payline pokies have statistically better odds of winning compared to pokies with multiple paylines, even though many people will swear the more paylines, the more fun the game! Want to learn some master tips and tricks for playing on the pokies? 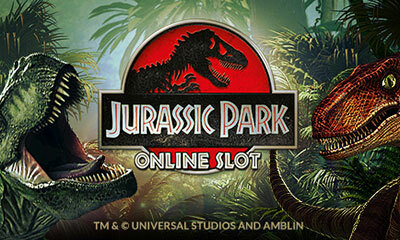 Learn more about slot games here!